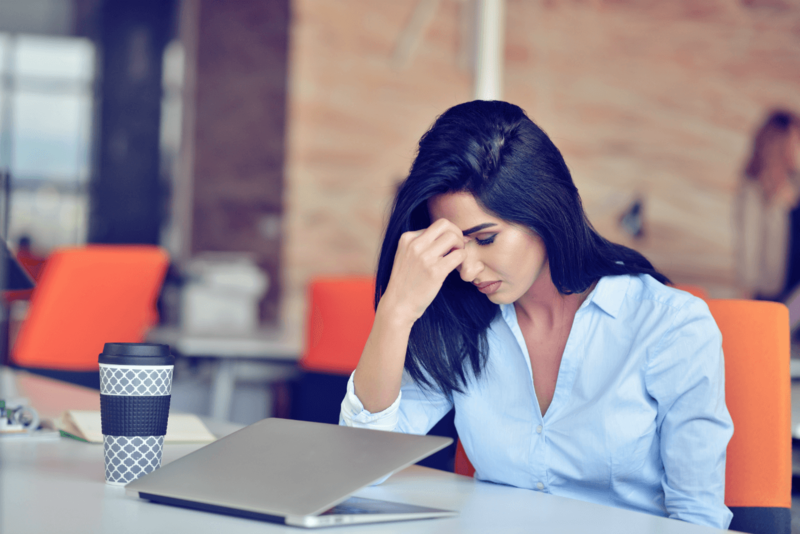 Today’s working world is becoming increasingly demanding, and stress impacts nearly everyone at some point during their career. Nonetheless, if the occasional exhausting day has become your everyday experience, it may be a sign that you need to take a break from the 9 to 5. Most people need time to relax and destress, especially those of us coping with mental illness. But how do you know if you need more than a night or a weekend off? If you’re unsure if what you’re feeling warrants a break beyond standard vacations, ask yourself these five questions. 1. Are You Able to Focus? Your body is there, but your mind isn’t. If you struggle to focus during meetings or can’t knock items off of your to-do list, it may be a sign that you’re more than just bored. The quality of your work is going to suffer if you can’t concentrate while at the office. If you work in a field where remaining focused is essential to safety, feeling a bit off can be dangerous. Sometimes staying home from work and connecting with a therapist can ultimately be more productive. 2. Is Your Physical Health Suffering? If you have been feeling anxious, depressed, or stressed at work for a prolonged period of time, your body is most likely feeling it. Chronic stress can wreak havoc on your health, both physical and mental. If you find that constant tension is leaving your muscles sore and your head pounding, take a few days to rest, and perhaps consult a doctor about finding some relief for your aches and pains. It is especially important to visit a doctor if you fear your work stress may be exacerbating a preexisting condition. Remember that your health, both physical and mental, should always be a top priority. 3. Do You Dread Going Into Work? Getting to work entails feeling well enough to get up, get dressed, and get out the door in the morning. Sometimes that seems impossible, though. If the thought of walking into your office makes you feel frozen with anxiety, fear, or sadness, you might need to take some time off to decide your next move. Use the break to contemplate or speak to a counselor about what could make your workday more tolerable, whether that’s making a small change or a big career move. 4. Is Your Home Life Being Impacted? Have you and your partner been bickering more than normal? Stress at work can transfer to conflicts at home. This problem can make achieving work-life balance extraordinarily difficult. You deserve to have fun during your down time, and to share quality time with your loved ones. A few days off can help you to sort out your priorities, and determine how you can adjust work life to make home life happier. 5. Has Your Boss Suggested You Take Some Time Off? If your boss has implied, (or even outwardly suggested), that you take a few days off, it may be best to take the advice. Even if you feel as though you need to prove yourself to your supervisors, they might much rather have you take some time to care of your health instead of pushing yourself too far and making pivotal mistakes. Assess the situation, and if you feel the option is best, politely accept their offer. It is always best to consult with a mental health professional if you’re thinking about taking a longer break. While taking time off to work on your mental health is often a wise idea, sometimes it may encourage avoidance behavior. A therapist can help you assess the best path. There are many logistical factors that go into requesting time off from work, but remember to make your health the top priority. After all, your work will truly shine when you’re feeling your best.